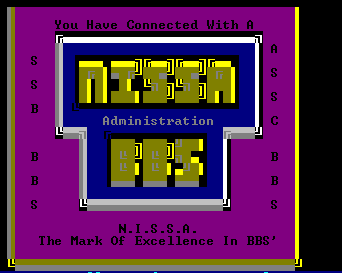 An original Image BBS! 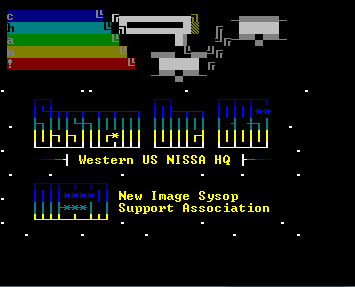 This BBS is the original support BBS for Image BBS for the Commodore 64 and 128..
A nostalgic look at the BBS of old. 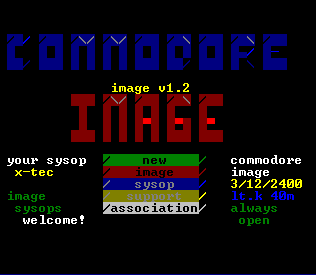 Contains archived messages from the 1991 era. U/D’s, Message bases, online games, movies and text files available. 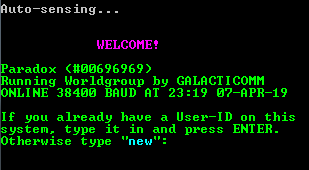 Running on a Rear Admiral Hyperdrive at 19.2k baud. This up-to-date version of my other two boards is where the preferred place to call for engaging in current conversations taking place over our network. 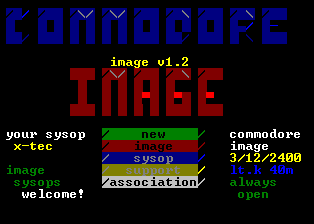 Running on a Super-SX64 and two Rear Admiral ThunderDrives, CI3 offers a huge UD library of games, utilities, SID music and primary support for Image BBS systems.